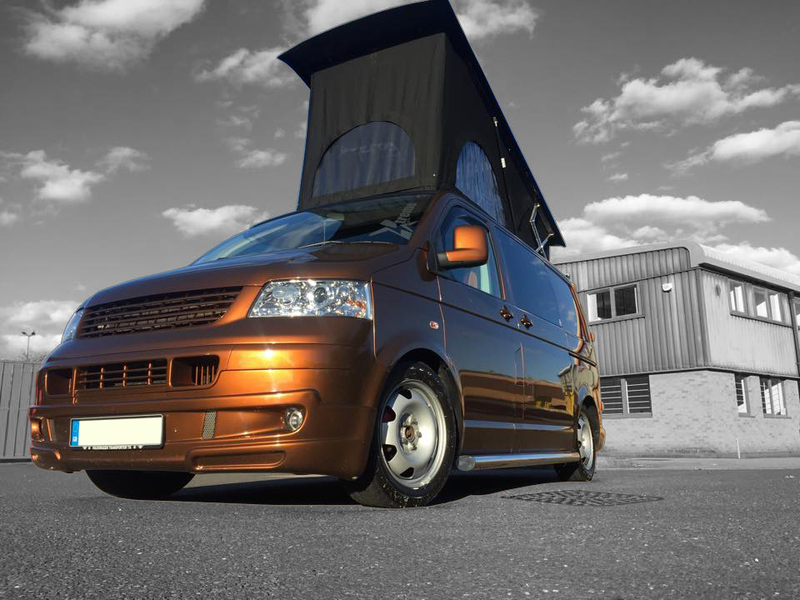 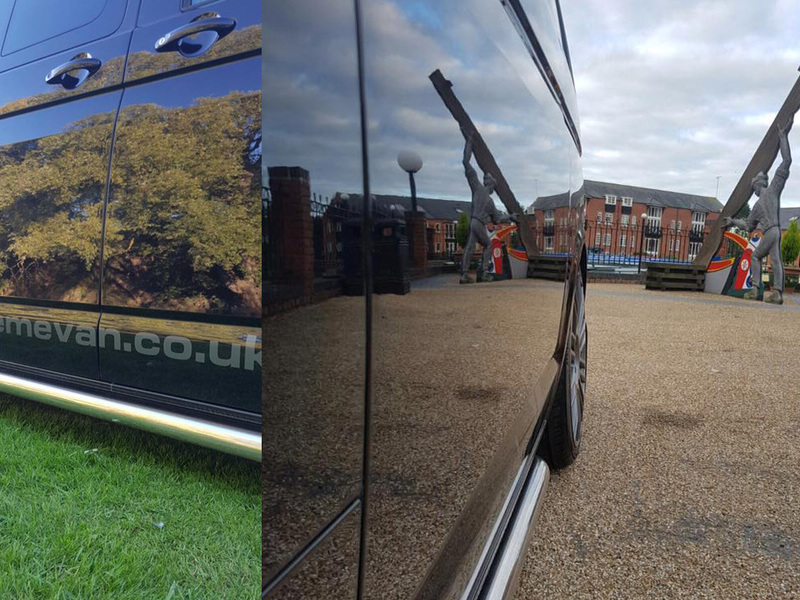 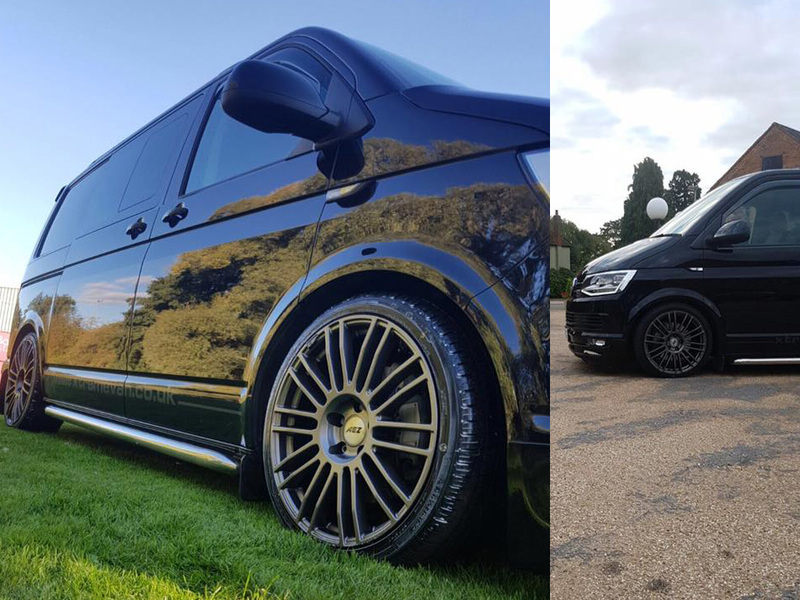 When your vehicle comes to Xtremevan we like to give it the care and attention restoring your paintwork back to showroom condition. 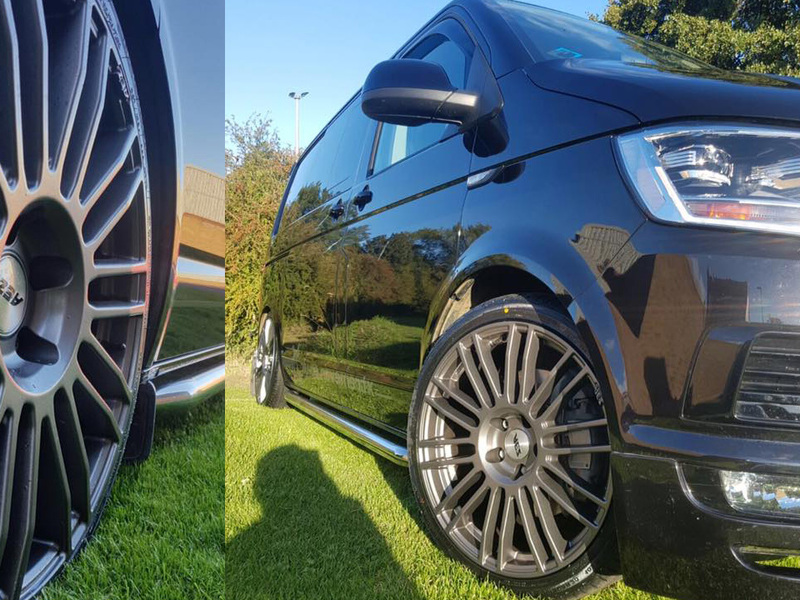 The 3 stage polish also adds a protective wax coating. 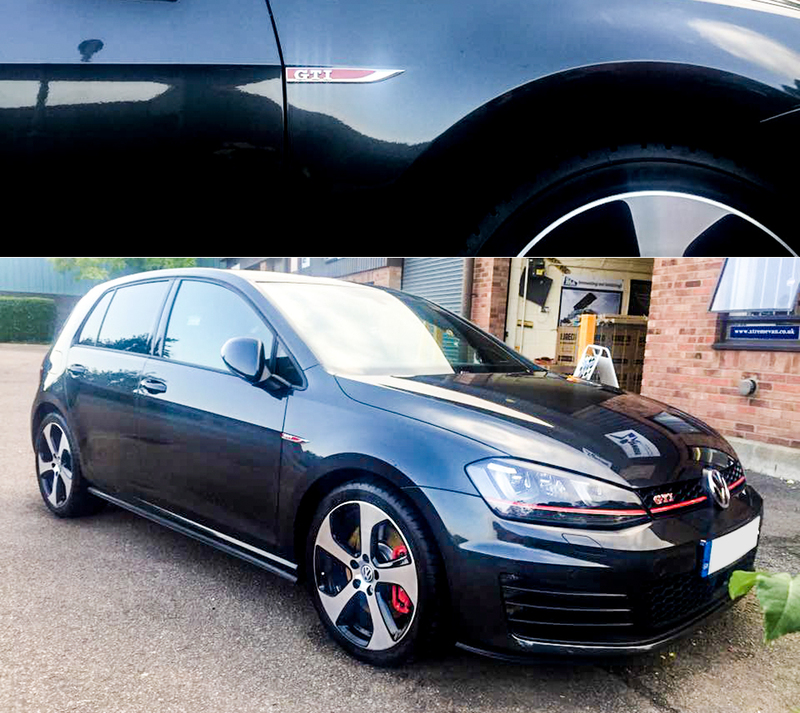 For more details or to book please contact us or pop by and have a free sample wing polish to see the difference between polished and original paint work.